Stacker’s success began in the United States with the introduction of Stacker 2. At that time this was a unique product that enabled fat to be burned effectively without unpleasant side effects, such as a nervous feeling. In the meantime much has changed and more powerful versions of Stacker have been developed. 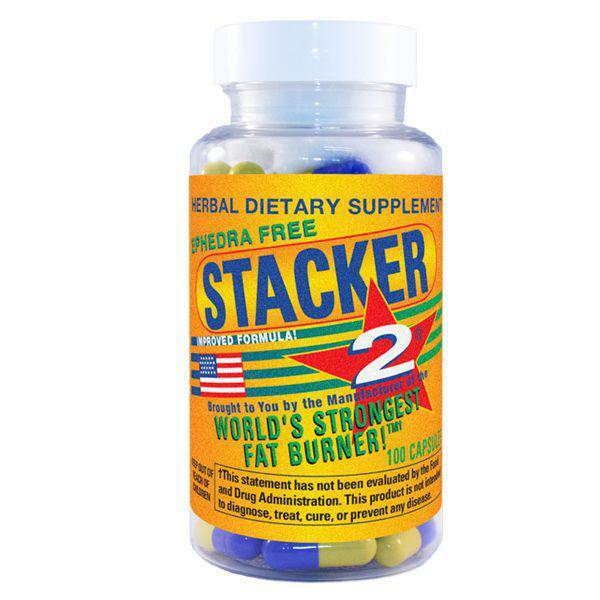 Even so, this Stacker 2 is still just as popular as ever and has been one of the most successful formulas in the United States and Europe for many years. This Stacker contains Tri-GuggLyptoid3 Complex, an unique blend and responsible for the main weight loss effects of this Stacker. The added Caffeine will result in higher feelings of energy, just like Cola Nut, Yerba Mate and Gymnema. 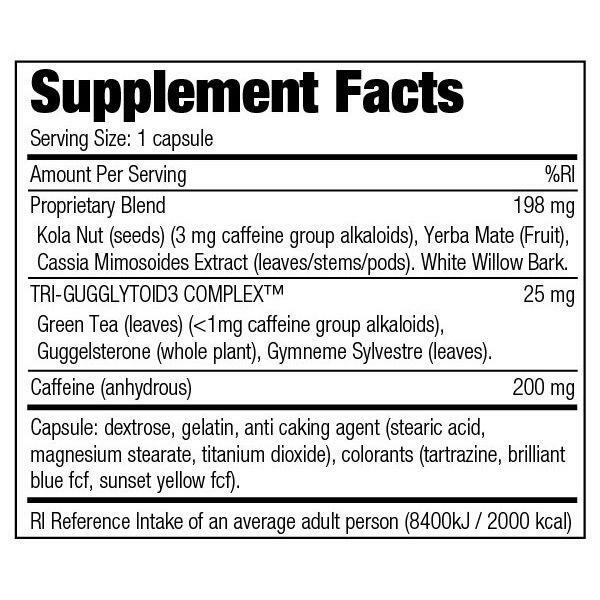 The combination of energy increasing ingredients, Tri-GuggLyptoid3 Complex and antioxidants are perfect for everyone who need just a little help from a herbal supplement to loose weight or to get some energy. Stacker is manufactured to not waste any muscle while losing weight, Stacker burns fat only and nothing else! 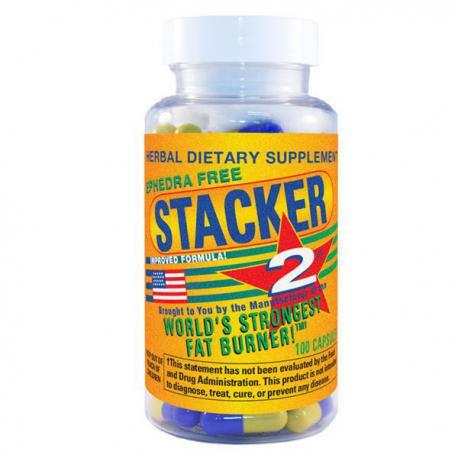 Stacker 2 is NVE’s most humble fat burner. When you seek something stronger, pay attention for Stacker 4 and 7-PhenylStack.